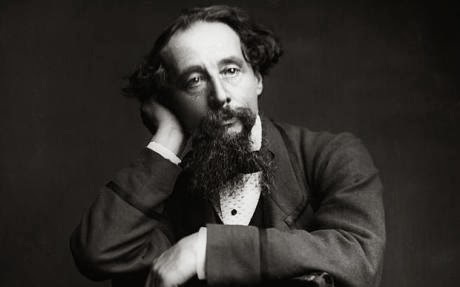 The bilingual team decided to work to Charles Dickens this year, approaching another of the great writers of English literature to our school, after seeing Shakespeare the last year. The proposal includes classroom activities and short tiered activities to expose the other students what they worked at class. We will learn a briefly biography of the author and every level will focus on one of his most famous works. First level A Christmas Carol, second level A tale of two cities, third level Oliver Twist and fourth level Great Expectations. Katelyn, our language assistant, will guide the presentation of works with a short speech about their experiences with Dickens in USA.